Outta this world in 4/5M! 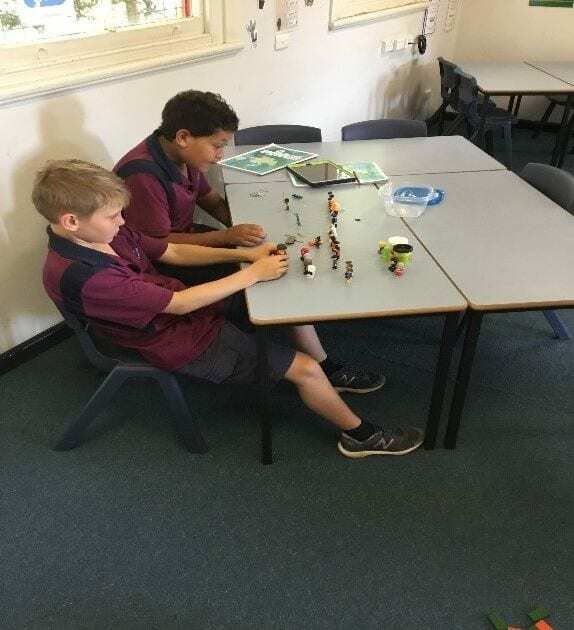 Throughout term three students in 4/5M have been investigating space as part of our STEAM unit ‘Space Invaders’. Students have been discovering the Planets, Moons and Stars that make up our Solar System. 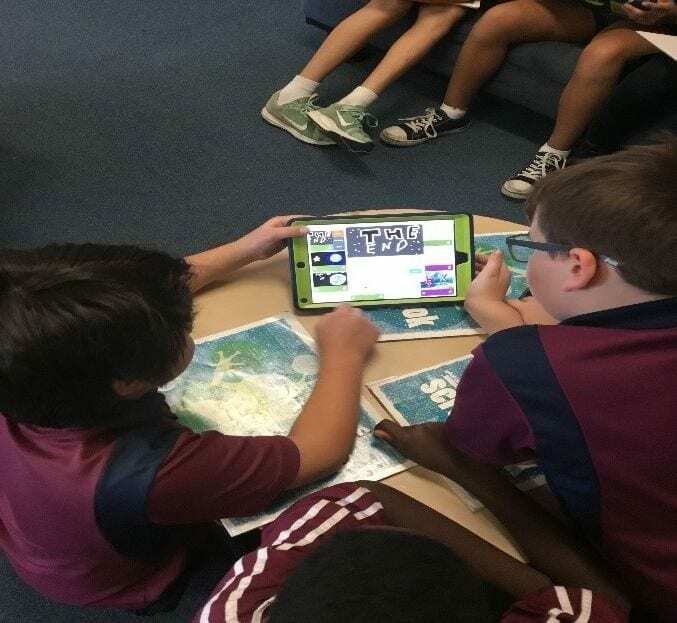 Through modelled reading, rich talk activities and inquiry based tasks, students have developed knowledge and skills to answer their own questions about the Solar System. Our class will be putting this newly developed knowledge into action as they undertake their major project of film making. We may have the next big Hollywood movie director in our class! Students have planned a driving question, researched their answer and planned and sequenced a movie that will run for 2-3minutes! 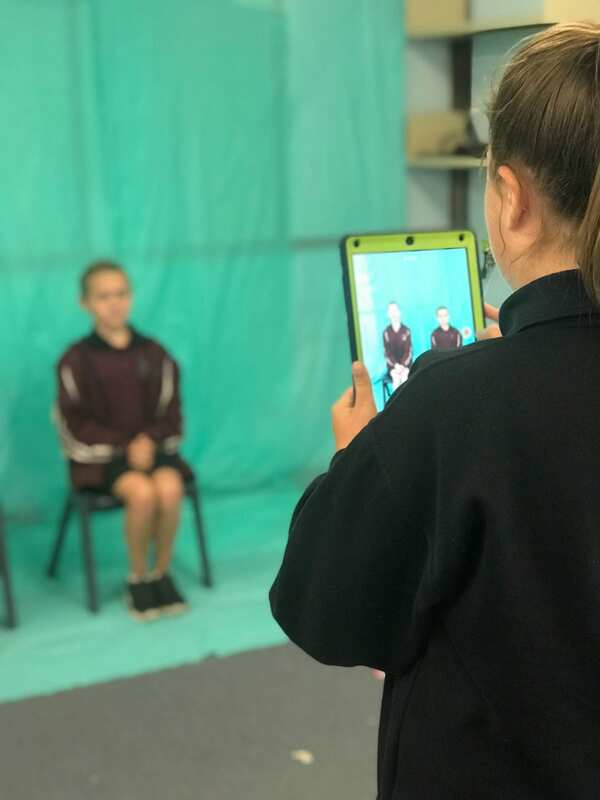 We are currently completing our films and will be having a movie day to show off these awesome pieces of work in Term 4! Grandparents are a delightful blend of laughter, caring deeds, wonderful stories and love. 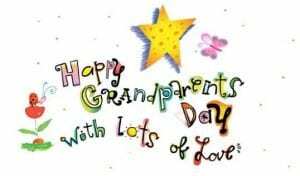 We look forward to spending Grandparents’ Day with you at Coffs Harbour Public School. What a great day we had celebrating Multicultural Day 2018. Mrs Newton and the committee did a wonderful job in showcasing how beautifully unique our school is. We also had the privilege of visiting performances, including the Tyalla Cook Islands Dancers, Kororo and Tyalla PS Bollywood Dance group and talented musicians Ali and Cameron who are parents at our school. Take a look at a snapshot of the day! Multicultural Day from Belinda Leeson on Vimeo. During Term 3, 4H and 4M have been learning about Sustainability through our ‘Being Green’ unit of work. One of the things we discovered was that Australia is the second biggest consumer of fabric per person in the world. Each of us buys an average of 27 kilos of new clothing and other textiles every year! Well you might not realise it, but throwing out all of these unwanted clothes can actually have a huge impact on the environment! Back in the old days, most people only had a few different outfits and if they fell apart they’d sew them back up again and again. 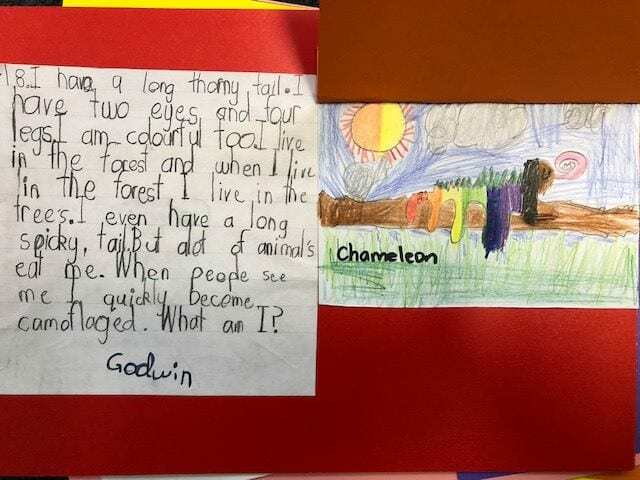 But a lot’s changed since then! The fashion industry encourages us to keep buying by making sure everyone can have the latest trend quickly and cheaply. Some ends up in recycled clothing stores, but 85 percent ends up here in landfill. And clothing made from polyester for example can take up to 200 years to break down! This made us think about ways we could help reduce the amount of clothing waste we produced and how we could recycle unwanted items of clothing. 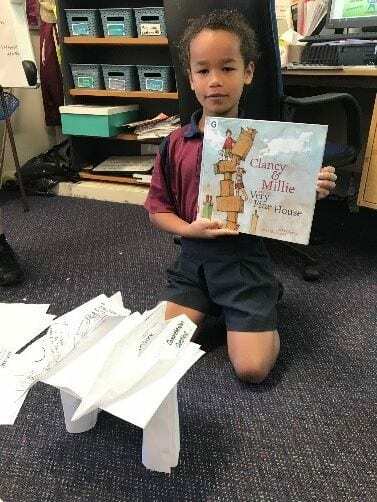 We bought in our unwanted items of clothing to share with each other and then thought of ways we could ‘upcycle’ these items to make something new. We have had lots of fun designing and creating our fashions and look forward to showing them off in our video! Fashion Parade 2 from Belinda Leeson on Vimeo. Food Smart families love their leftovers! 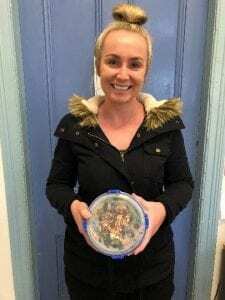 Many of our Food Waste families have completed their first food waste audit and are now well on their way to making much better use of the food they buy and saving money while helping the environment! Soon they will undertake their second food waste audit to see how much food waste they have reduced in their own home. 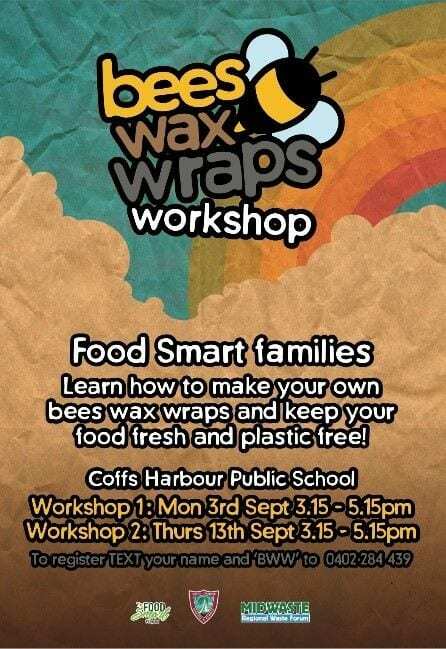 All families that have completed their first food waste audit are invited to participate in our FREE bees wax wrap making workshops. 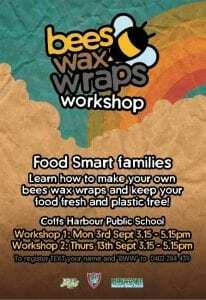 Learn how to make your own beeswax wraps and keep your food fresh and plastic free! If you want to kick the single-use disposable habit then homemade beeswax wraps are a great alternative. You can use them in the place of cling wrap to cover food and keep it fresh, plus they’re reusable and can easily be refreshed if the wax starts to wear. They can be used for wrapping veggies, sandwiches, baked goods and leftovers helping your food last longer! creativity – leftover salsa can become tomato paste, turn cooked sausages into a salad, whizz stale bread into crumbs for schnitzel… the options are endless. If in doubt, just try it out! For more recipe ideas, download the Love Your Leftovers app. Miss Farrell bringing in left overs for lunch. Cooking or preparing the right amount of food is one of the best ways to save money and reduce food waste. You can follow a recipe or use a serving size calculator to measure the amount of food you need. Our hands are also a ‘handy’ guide to show how much we need to cook. Potatoes, rice, pasta and legumes should be the size of your clenched fist. Fruit, nuts and seeds should be the size of one cupped hand. Vegetables and greens should equal two cupped hands. Meat and eggs should be the size and thickness of your palm. Cheese, spreads and dressings should be the size of your thumb. 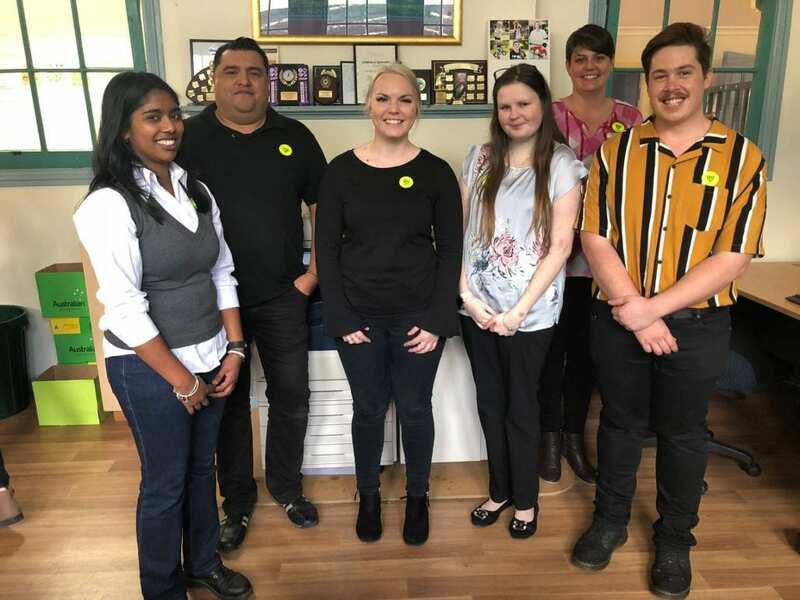 We would like to welcome the following six Southern Cross University students to Coffs Harbour Public School. 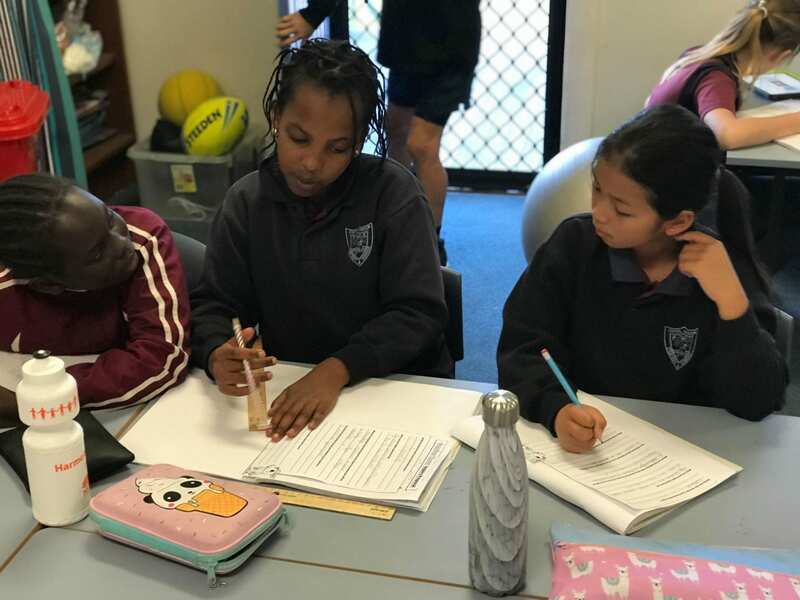 We are fortunate to have Miss Proctor, Mr Grenfell, Miss Wilson, Miss Haiser, Mrs Plummer and Mr Saville participating in the SHAPE program this term. 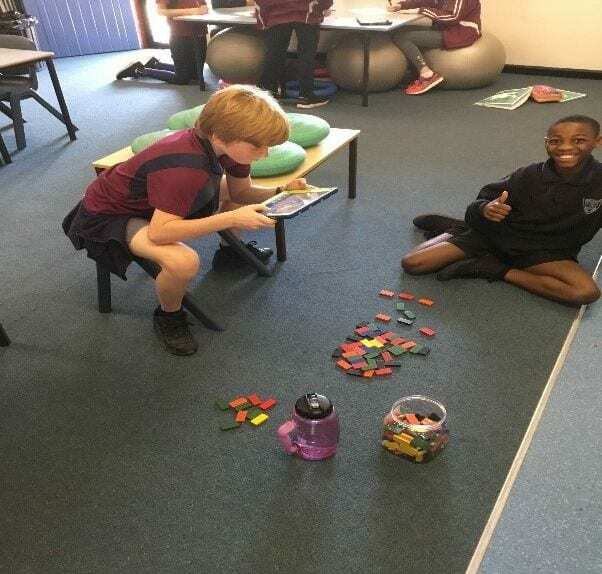 The SHAPE program allows the students to attend our school every Monday for 5 weeks, where they engage in professional development, observe class demonstrations and spend time in their base classrooms. 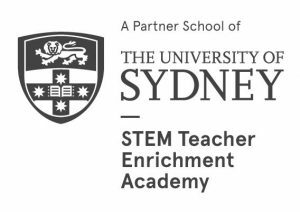 This opportunity provides the SCU students to build relationships with students and staff, build their confidence and develop of a good understanding of our school. 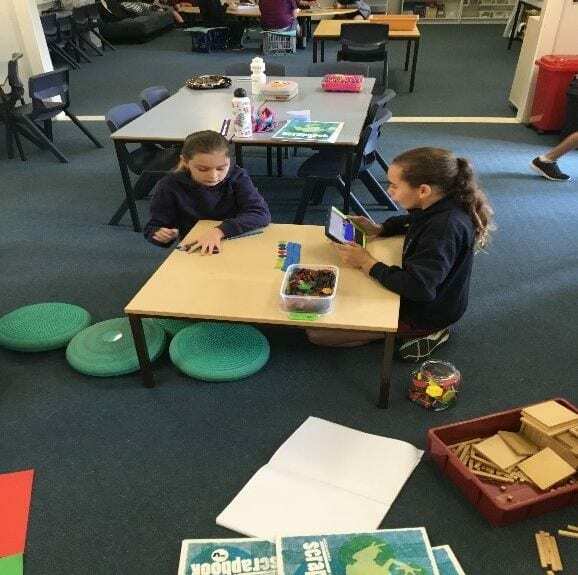 In term 4 they will begin their practicum which involves a block in their base classrooms. 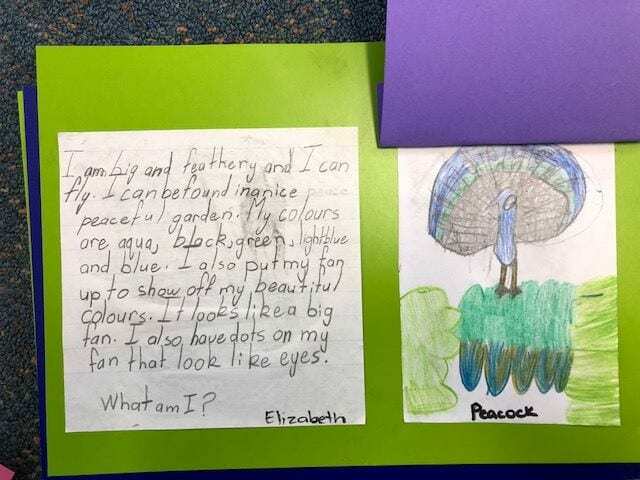 Earlier in the term 2M were learning about poetry and how to write limericks. Each student wrote their own limerick. and he drove it down to the windmill. and together they ate some granola. and yelled out ‘look at me’! and now they call her Millie who’s silly. 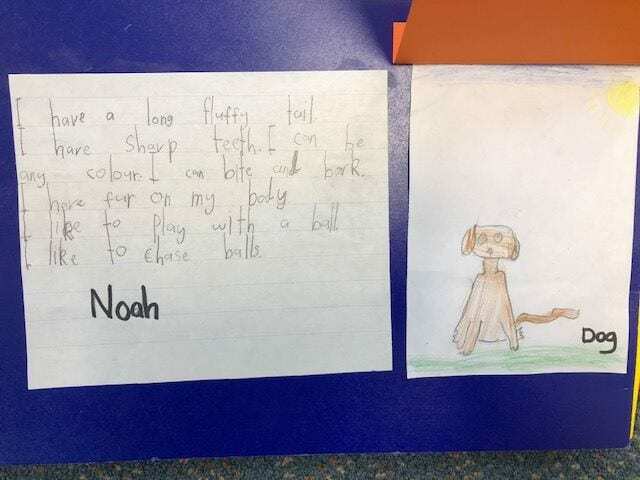 This week we have also been learning about descriptive writing. Here are some of our published pieces. 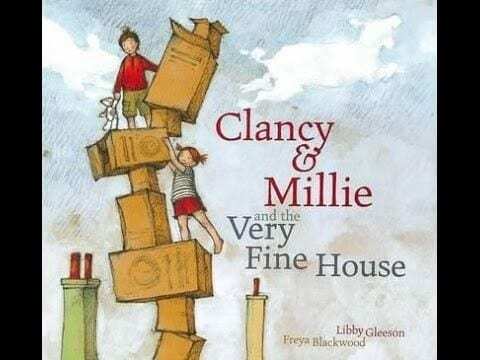 2A have been revising the seven thinking dispositions as a part of their learning about the story ‘Clancy and Millie and the very fine House’, by Libby Gleeson and Freya Blackwood. 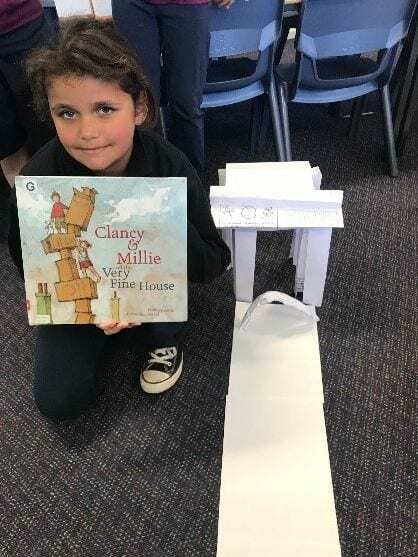 After reading the story students wrote about the ways in which Clancy and Millie applied some of the thinking dispositions while constructing their ‘very fine house’ out of old packing boxes. 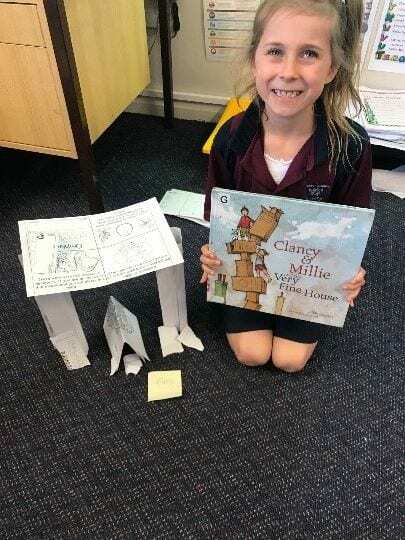 Brooklyn wrote “Clancy and Millie were flexible when their plan didn’t work. 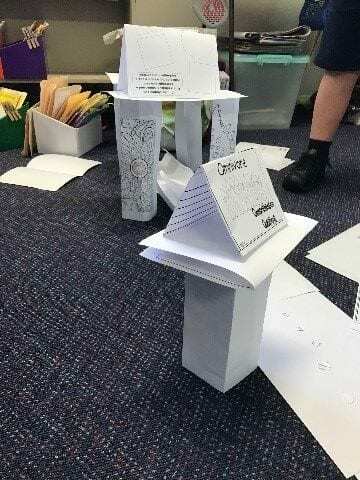 They tried new ideas to see if they could fix the building”. 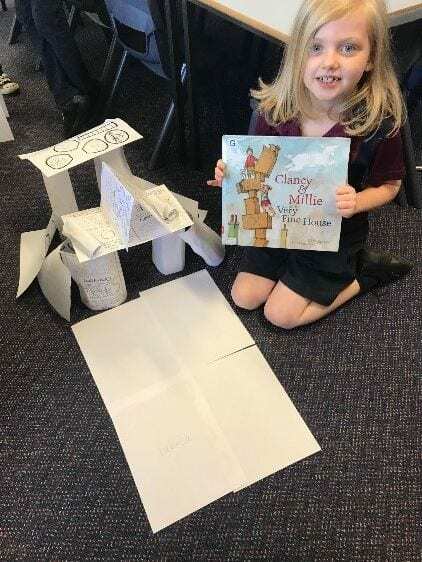 Students were then presented with a challenge to see if they could construct their own ‘very fine house’ using only paper. No staplers, sticky tape, glue or other materials were allowed. 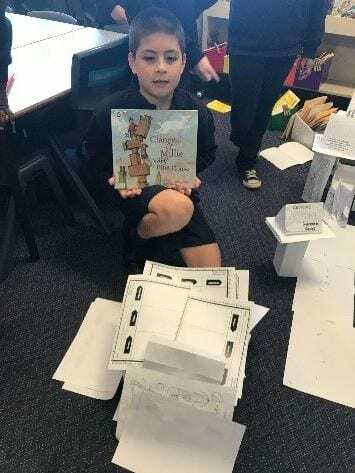 The students were very patient and persistent, open-minded, resourceful and creative as they built their ‘very fine houses’. ‘Peter Rabbit’ Under the Stars! PETER RABBIT – Official Trailer (HD) (1) from Belinda Leeson on Vimeo. Yippeee….It’s that time of year again! Don’t miss this opportunity to watch a movie under the stars on Friday the 21st September 2018…what better location than our very own school oval and what better film than the 2018 blockbuster hit ‘PETER RABBIT!!! Invite all your friends and family and make a night of it. Bring along a picnic rug and camp chair and enjoy an awesome evening of fun and entertainment. There will be food and drinks available for purchase from some of our delicious local food trucks, keep in mind that this is an alcohol free event – no BYO. It’s set to be a wonderful evening and we are looking forward to seeing many members of our community on the night. Grab your tickets quick! School attendance is compulsory for students aged 6-17 years. Regular attendance is extremely important if children are to gain the maximum benefits of school. Be positive about your child’s school and teachers. Make supportive comments about school activities and school rules. If parents are positive, it is likely the child will share the same attitude. Encourage attendance at all times. A child will value education if the parent does. Offer praise for regular attendance. Your child should attend school every day possible. Birthdays are not an acceptable reason for being away. If your child does miss a day of school please provide an explanation note or phone call as soon as possible, you have seven days to provide an explanation. If you are having problems getting your child to school ask the school for help.